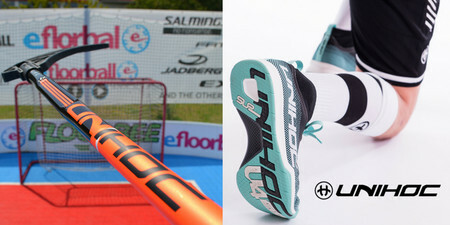 We are close to the end of the season, floorball brands came up with a close-out offer of selected goods. Check out the discounts! 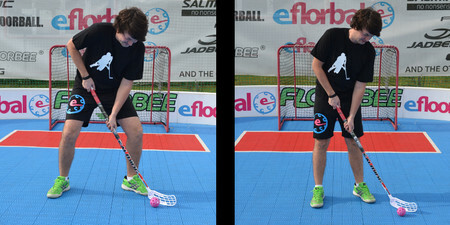 Players taller than 190cm might sometimes have problems with choosing a floorball stick. 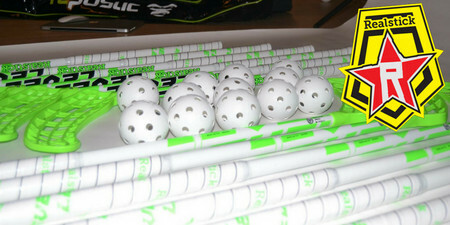 The following post should simplify choosing a longer floorball stick. 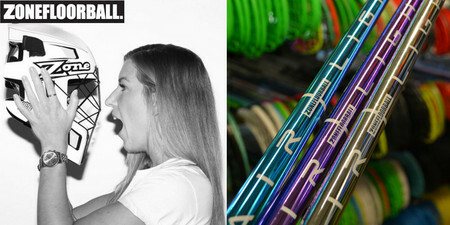 The Zone collection has been growing lately and has been one of the best-selling brands in recent years. What news has Zone introduced this time? Read more. The main partner of the World Championship in Prague 2018 - Unihoc - did not stand idle and created even better collection than last year. Let's find out. 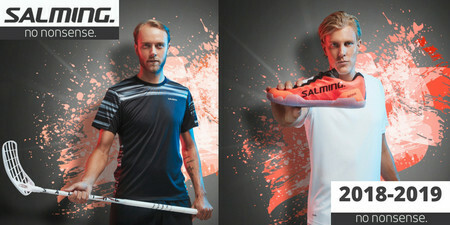 New Salming collection was released in a full beauty, what can we expect?